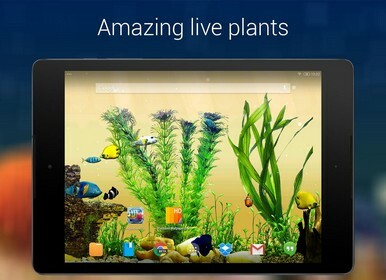 Aquarium 3D Live Wallpaper is a personalization app for android. 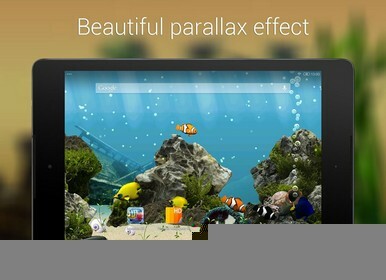 Aquarium 3D Live Wallpaper – free live wallpaper with life-like animated 3D fishes, HD backgrounds, plants, cool effects like bubbles, sunrays and plankton and many more. 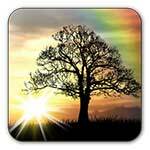 If you like aquariums, corals, exotic fishes or just beautiful scenes which you can just enjoy looking at – then it’s the right app for you! 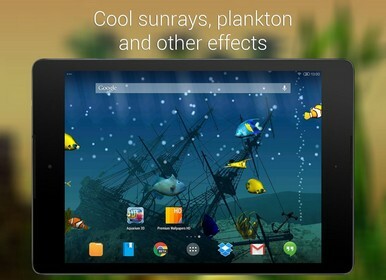 – different settings that allow you to change which and how many fishes you’ll have in your aquarium, turn on or off sunrays, bubbles, texture quality, etc. 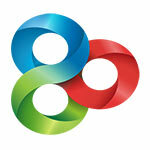 Download last version Aquarium 3D Live Wallpaper apk for android from revdl with direct link.